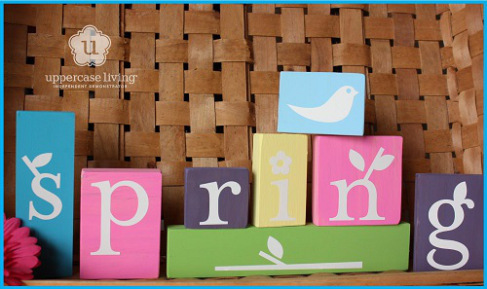 ‘Tis the Season for making handcrafted projects…perfect for gift-giving or for your own seasonal display. 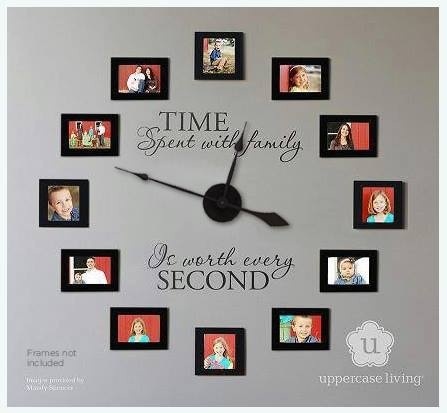 I like to do this project with friends — and even with MOPS (Mothers of Preschoolers) groups. 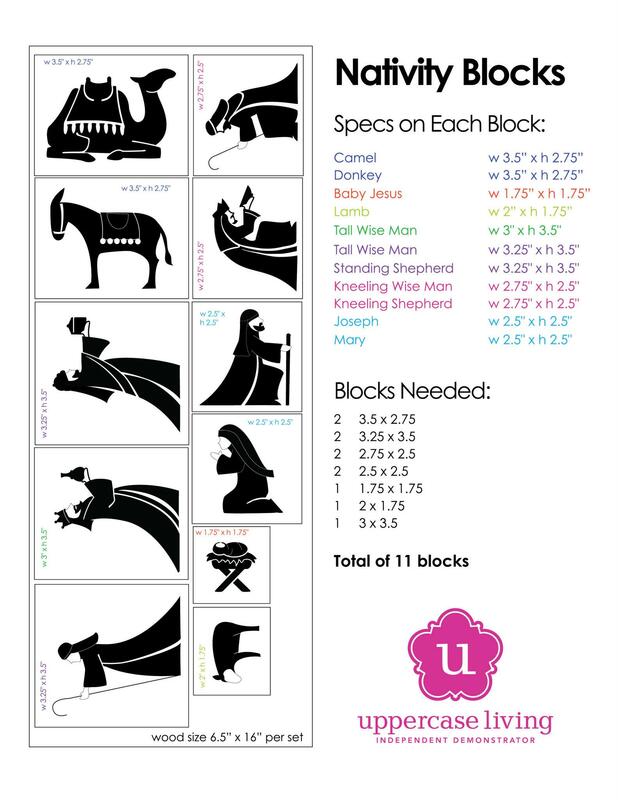 Combine the making of this Nativity Blocks project with the reading of the Christmas story (and maybe throw in a little Christmas cookie eating), and you have the perfect gathering this season. Blocks cut to the following specs, painted in your color choice. Click here for the how-to video. 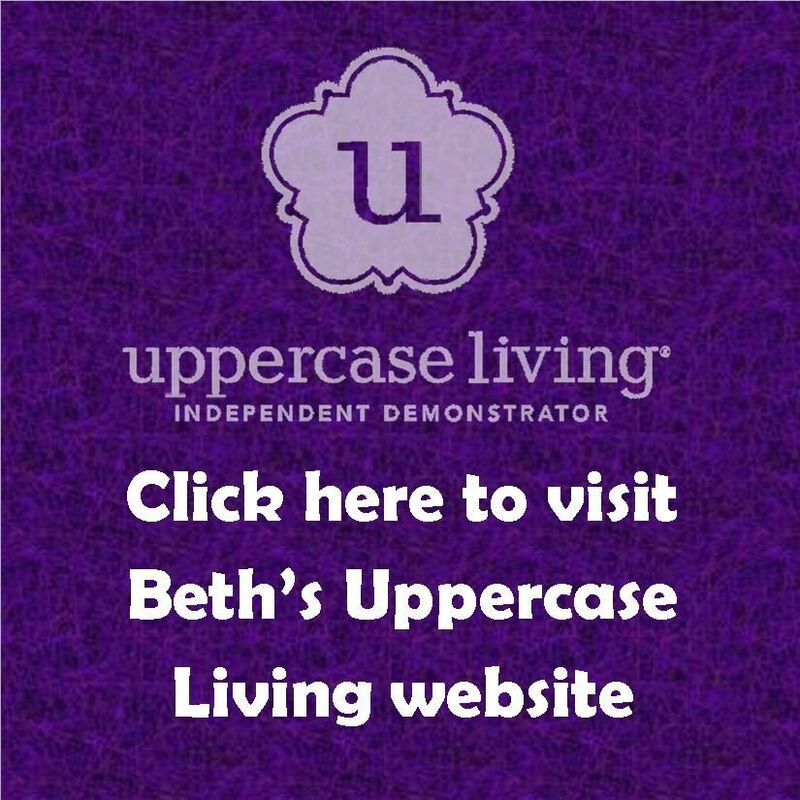 In two minutes, learn how to install your Uppercase Living expression (including tips and tricks that aren’t included in your instructions). Last week I was in Atlanta for Orange 2014 — a Children’s/Student Ministry conference — along with 6,000 other attendees. For us, “thinking orange” means embracing the faith strategy that combines the two primary influences that impact a kid’s life: red is the heart of the home and yellow is the light of the church. 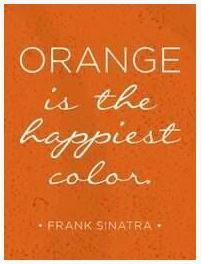 What does the color orange mean to you? Orange is an attention grabber. Think traffic cones and construction zones. A true orange is fun and vibrant when paired with bright blues, crisp greens or deep reds. Orange provides a pop of color to a spring or summer color palette. 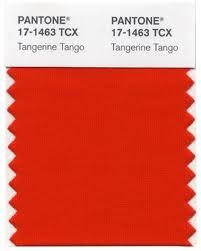 The Pantone Color of the Year in 2012 was Tangerine Tango. Fall is my favorite decorating season. Whether your style is the terra cotta shade of fall foliage, or the valencia orange hue of a pumpkin patch, the color orange is a must for your autumn decor. Where can you add a little — or a lot — of orange in your life?